In the late 90s upon arrival at Singapore’s award-winning Changi Airport, I was impressed to see an information kiosk where transiting passengers were signing up for free city tours. Then I saw a sign pointing to the airport swimming pool and stopped to admire the orchid garden. I continue to be impressed with the Malay Peninsula, which extends from Singapore almost to Bangkok. The area is home to fascinating cities, international class beaches, and raw nature plus it is easy to navigate from one place to another. Accommodations and transportation run the gamut from budget to luxury. On my most recent visit I found Singapore just as impressive as I did the first time. Everything is slick and tourist friendly. 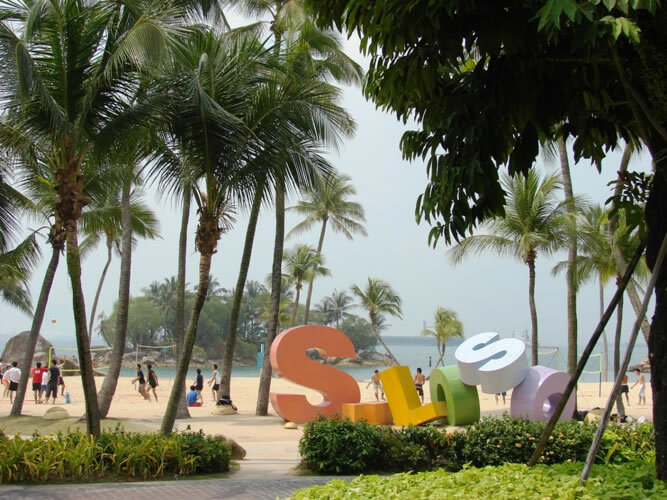 I revisited Sentosa Island, which was much fought over during World War II. The Fort Siloso museum depicts the Japanese conquest and loss of Singapore. Sentosa means “peace” in Malay, which is better than the former name, which meant “death from behind.” Today it is an island resort with beaches, golf courses, hotels, amusement rides, nature trails, a variety of other attractions; and, in 2010, Resort World, featuring Universal Studios, will open. One of my favorite Sentosa attractions is the Images of Singapore that is a walk through the very soul of Singapore with dioramas depicting the cultural diversity that is the heart of Singapore. 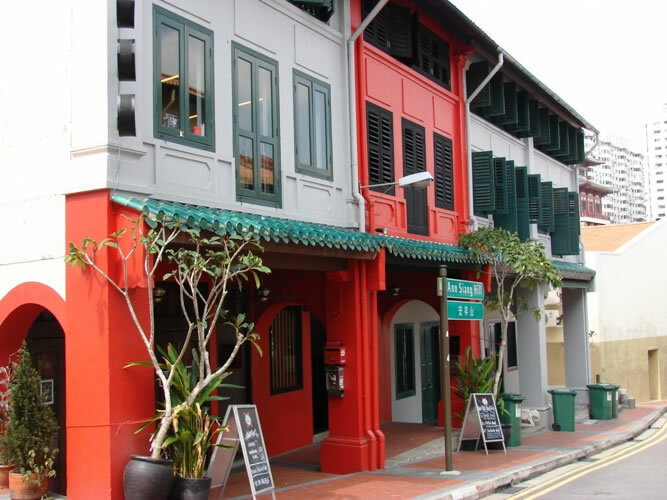 I never miss the chance to take a tour of the city’s ethnic neighborhoods with Singapore Walks. This time I took the “Red Clogs Down the Five-foot Way” tour of Chinatown with beautifully restored shop houses. Each step was another step toward a better understanding of the culture and influence of the Chinese in Singapore. On an earlier trip I toured Little India with their Dhobis, Saris, and Spot of Curry walk. A trading crossroads for centuries, the entire Malay Peninsula shows the influence of many cultures. 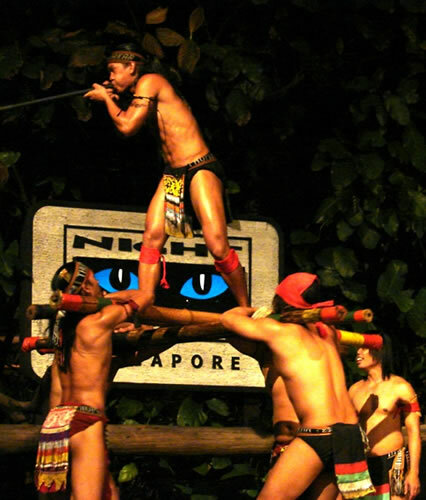 Singapore’s star attraction is Night Safari, a nocturnal zoo tour with a 45-minute trolley ride accompanied by a live commentary through landscapes that recreate the Himalayan Foothills, the Nepalese River Valley, and other habitats. The newest addition to the Singapore experience is the Singapore Flyer, currently the world's largest observation wheel with impressive panoramic views. Standing at a stunning 541 feet from the ground each of the 28 capsules holds 28 people and each revolution takes 28 minutes – an auspicious number in Chinese culture. 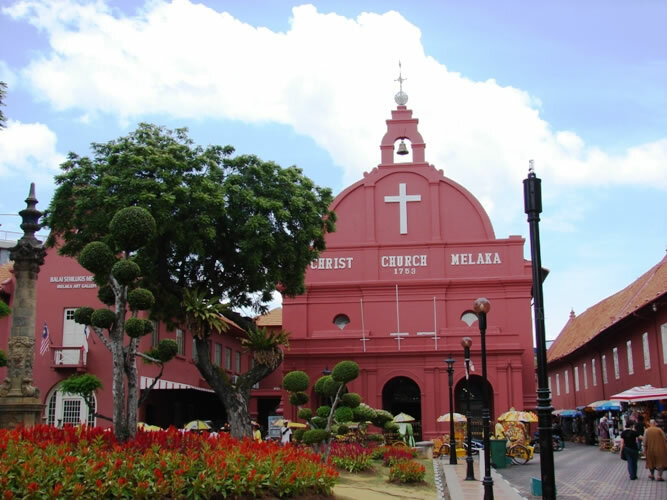 Getting to Melaka, Malaysia, only four hours from Singapore, is simple and inexpensive by bus. UNESCO declared the colonial city of Melaka a World Heritage site in 2008. The city began as a Malay sultanate but in the early 16th century the Portuguese and Dutch arrived adding their influence. The center of the historic district is Dutch Square with the eye-catching brick-red buildings anchored by the iconic Christ Church. The area is easy to explore on foot or by a brightly decorated trishaw. There is a revolving sky tower, a riverboat ride, a fort, and museums dealing with all phases of Melaka’s history. I’ve been to a plethora of museums but none called The Museum of Enduring Beauty. On display are images of the ways people around the world have beautified their bodies. The objective of the museum is to help people realize that different cultures do things differently. To some lip plugs or tattoos or neck rings are signs of beauty. Beauty is in the eye of the beholder. I stayed at the new Holiday Inn located on the water and walking distance to the historic district. 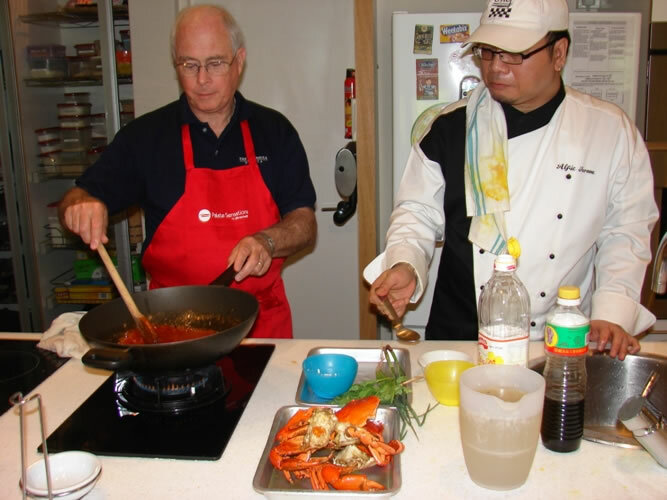 After my yummy cooking experience at Palate Sensations in Singapore I could not pass up the opportunity to take a cooking lesson offered by the hotel. Chef Toney, while preparing Ayam Pongteh, a chicken dish, related, “This is a Nonya dish. Nonya means grandmother, and every grandmother prepares this dish during Chinese New Year.” I also helped make Chicken Capitan, which is of Portuguese influence. 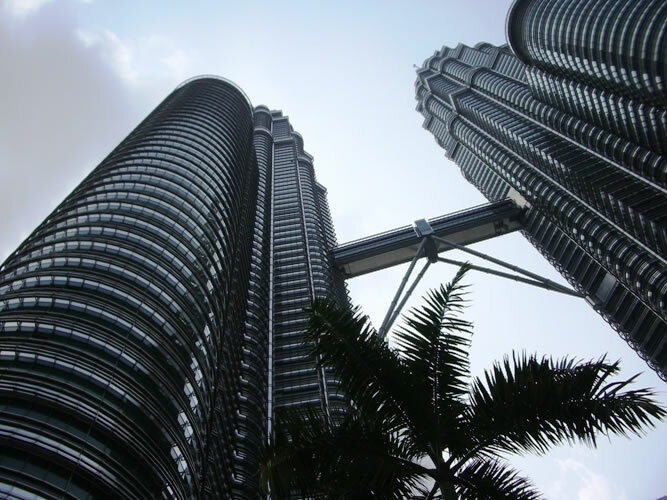 Kuala Lumpur, the capital of Malaysia, is only four hours from Melaka by bus. It, too, reflects the influence of the many groups with mosques, Hindu temples, and British colonial buildings, but it is the cities shining icon, the Petronas Towers, the tallest twin towers, that best reflect the country’s leap into the future. After another four-hour jaunt I took a giant step into the past. A long sleek boat took me to Taman Negara, a national park that preserves one of the world’s oldest rainforest. Not being of the backpacker ilk, I stayed in an air-conditioned cabin but took many hikes through the jungle. One of the highlights was walking a heart stopping 120 feet above the forest floor on the world’s longest canopy walk – over 1500 feet long. Most memorable was visiting a Batak village. The shy people are the first known human occupants of the Malay Peninsula and continue to live a nomadic, hunter-gather lifestyle. Into the mix of historic cities, nature and cultural experiences toss in the world-class beaches and there is truly something to impress everyone. Between Georgetown, another Malaysian historic city; and Bangkok, the capital of Thailand; there are a plethora of beaches that include the world-famous Penang in Malaysia and Patong in Thailand, all easily accessed by bus, train, or plane. 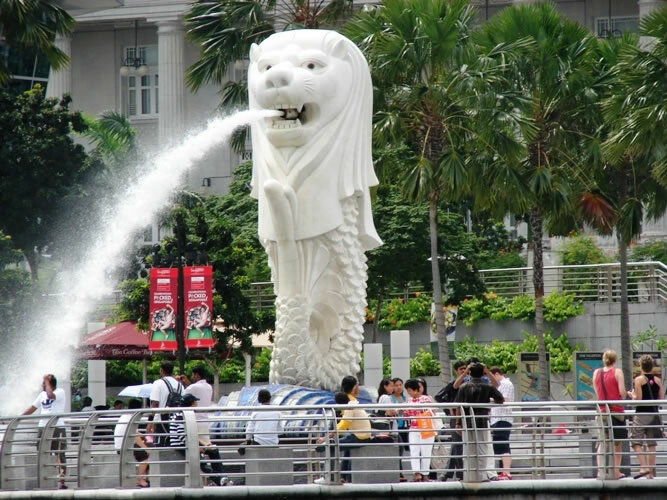 No matter how many times I visit the Malay Peninsula, I am never at a loss of impressive things to see and do.